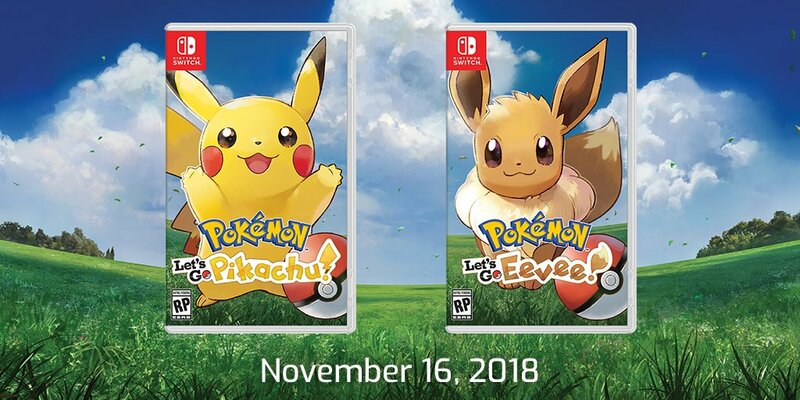 Here’s a little interesting tidbit about Pokemon: Let’s Go, Pikachu and Pokemon: Let’s Go, Eevee. The two games make use of Yebis 3, post-effects middleware technology created by Silicon Studio. Silicon Studio says Yebis “is the only post-effects middleware technology in the world that allows you to utilize various effects (such as glare, depth of field, color correction, anti-aliasing, etc.) in post process with live action video or CG real-time visuals.” Meanwhile, Yebis 3 features blur simulation, lens aberration and correction simulation, higher quality depth of field effects, lens dirt, and screen space ambient occlusion. After it was announced that Pokemon: Let’s Go, Pikachu and Pokemon: Let’s Go, Eevee use the engine, Silicon Studio’s stock rose 17.72% in a single day.